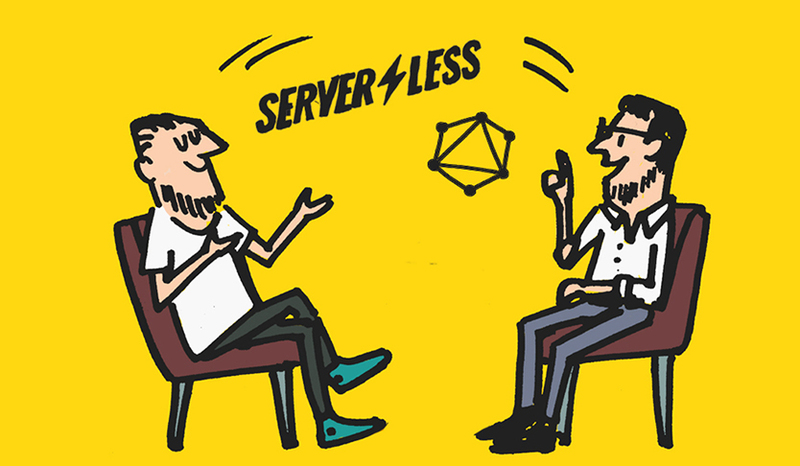 Join our tech experts for an engaging live Q&A around Serverless and GraphQL. Be part of an engaging live Q&A as we share our key learnings of using Serverless and GraphQL in enterprise scale businesses. If you're involved in digital transformation and considering using open source technology, this webinar will give you practical insight and the opportunity to talk one-on-one with our Chief Scientist and CTO.